I really can't draw at all, so instead I appreciate art created by other artists and sometimes get commissions. Any commissions I do receive I'll be posting here as long as I have the artist's permission first. 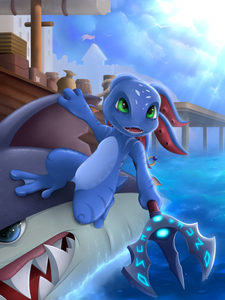 My biggest hobby is League of Legends, and I'm the largest fan of Fizz in the world. 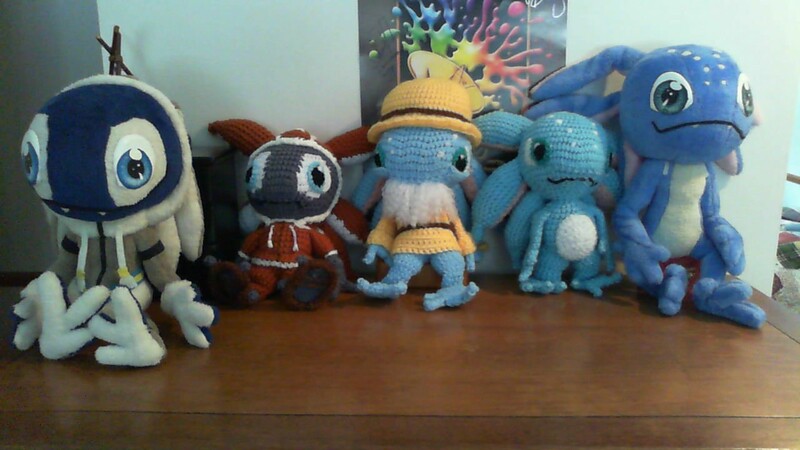 In addition to art commissions, I've also gotten multiple Fizz plushies and a miniature Fizz statue as well. 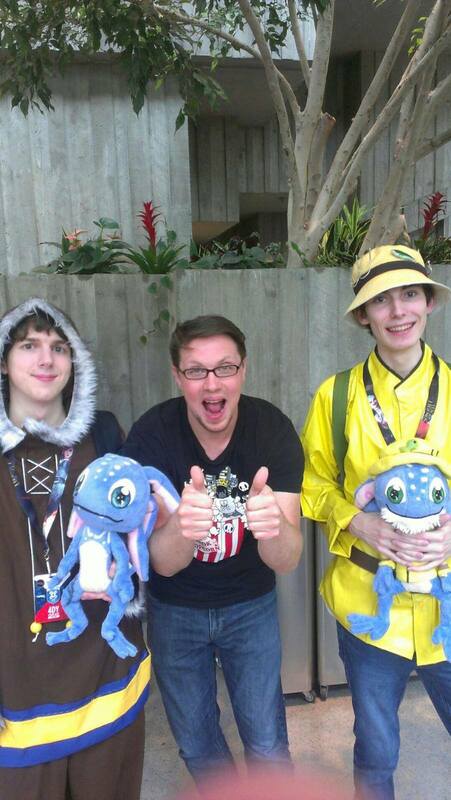 I have also designed and created a Tundra Fizz and Fisherman Fizz cosplay (I'm the one on the left of course). The picture was taken at PAX Prime 2014. I plan on going to PAX Prime every year, so if you ever attend you might be able to see me. Hihi, I'm a friend of Tai's he talks about you a lot but I didn't know until I heard from OOO that you had an IB. Nice to meet you! Yeah he did x3 the pipeline, even, and nothing much, just called you i think- Mageleaf? but mostly Tundra Fizz X3 and that you commish some fizz pronz too XD which i dont blame, Fizz be cutes! oh hi, Tai talked about you sometimes, so now that i see you here i felt like watching you X3 hope thats okay! nice to meet you!